Conferencing is our forte. 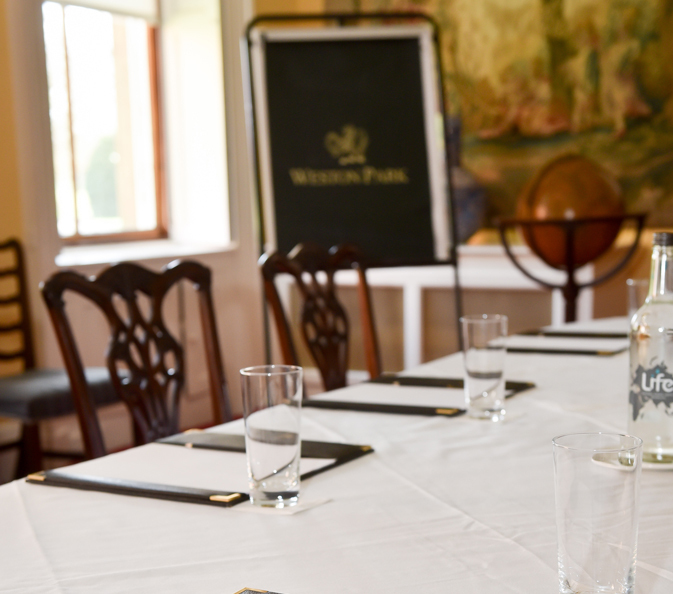 Whether welcoming key clients, incentives for staff, leadership away days or board meetings, Weston Park is the place to do business. Our conferencing facilities and service are unrivalled in the Midlands. Our location on the Shropshire / Staffordshire border make Weston the ideal conference venue for delegates based around the country. Over the years we have played host to a number of high profile events including the G8 Summit Retreat Day and the Northern Ireland Peace Talks, offering total security and privacy. 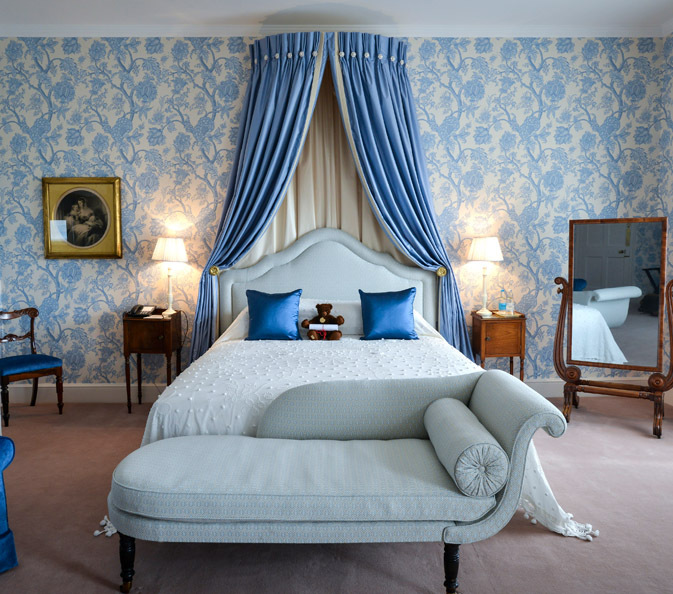 We are not a hotel, Weston is privately yours for the duration of your event whether for a few hours or few days. 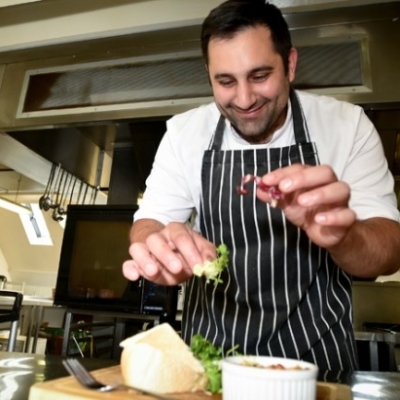 With first-class accommodation, fine dining expertise, beautiful surroundings and outdoor pursuit facilities, we offer a wide range of options at excellent value for money. 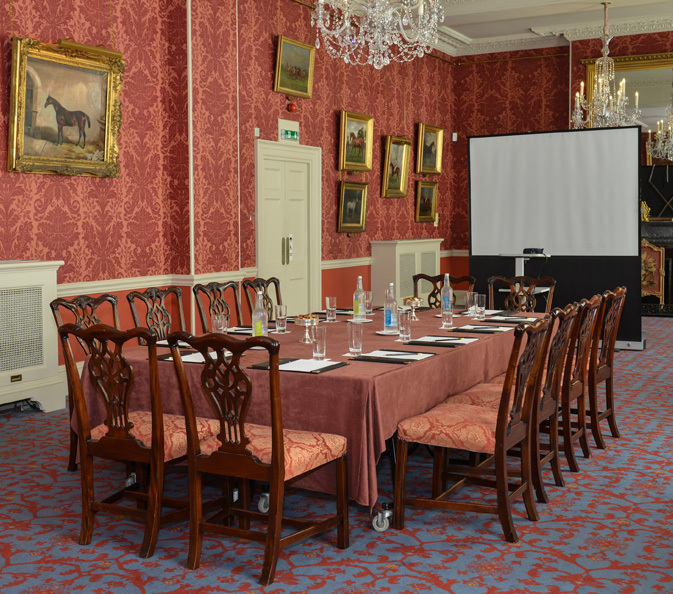 Our rooms can be used in a variety of ways, whether you a require a confidential meeting in the Castle Bromwich Executive Boardroom, a meeting in the Music Room for a presentation with impact, or the setting for leadership away days.